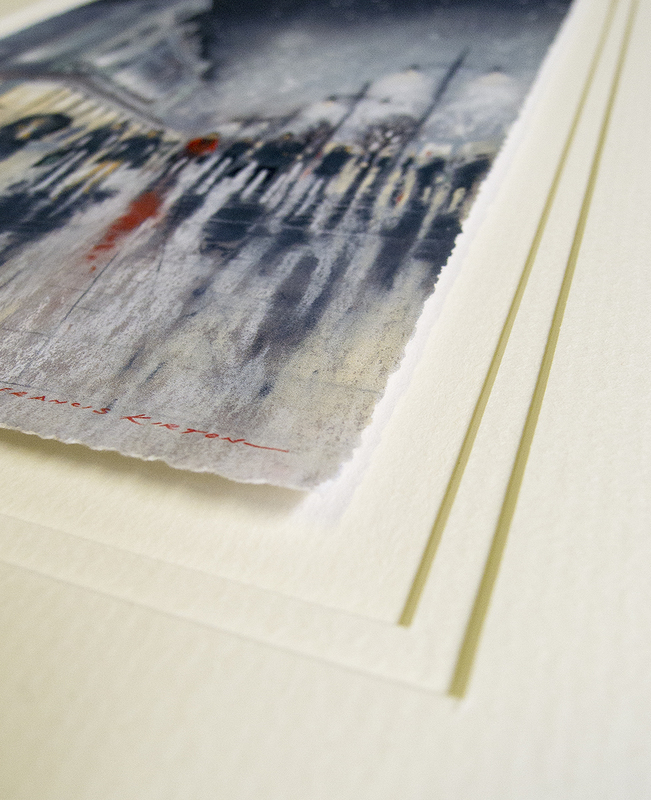 This was a rapid ink drawing with colour added. My aim was to capture the feel and mood of the sc.. 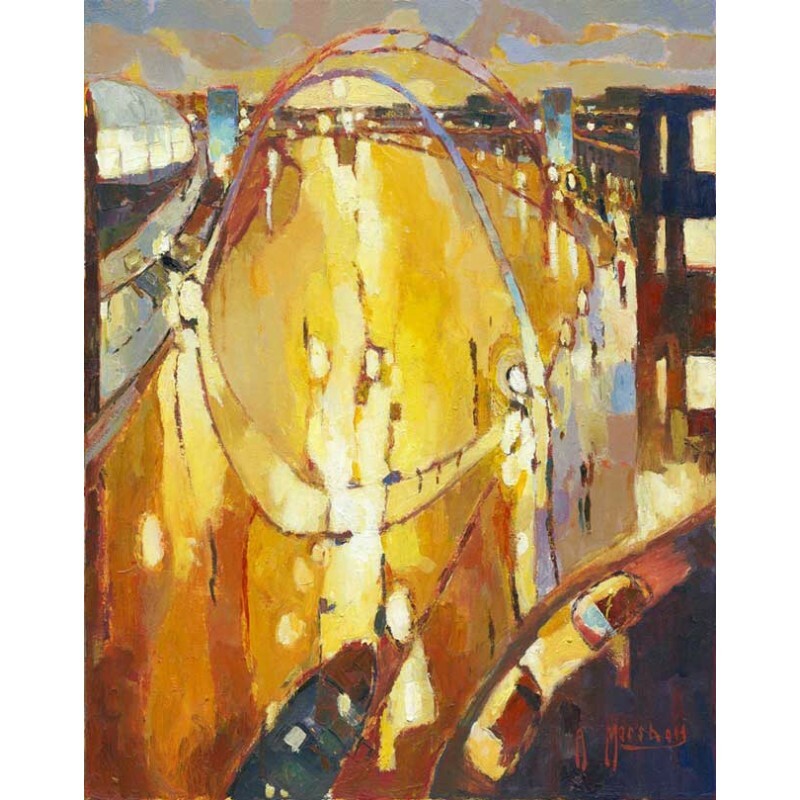 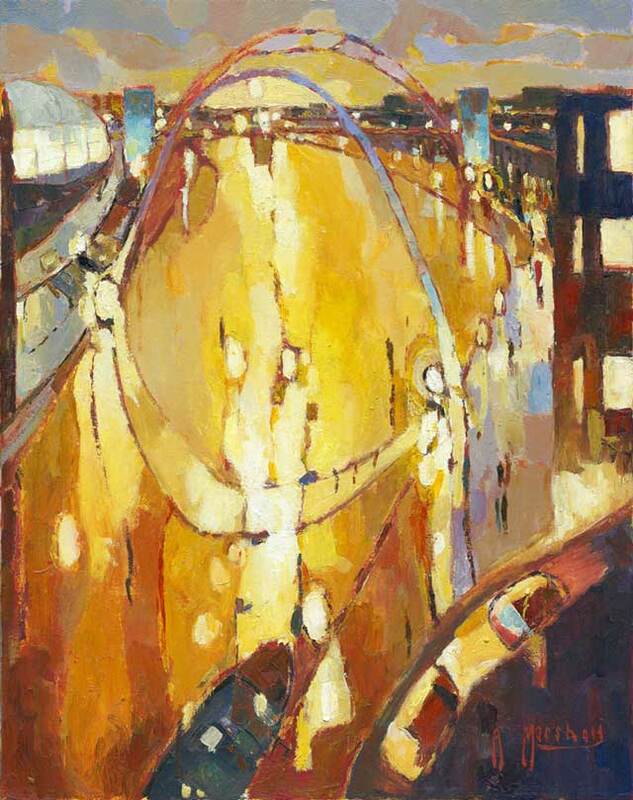 Smaller size mounted and framed print of the Tyne Evening pastel.Format: Pa..